Beach California is truly an amazing place. 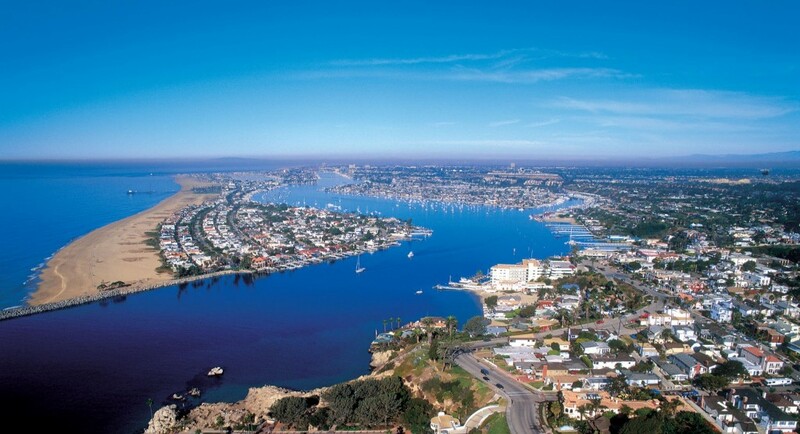 Perfectly situated in Orange County, Newport Beach can be considered both relaxing and ritzy. The harbor features many small islands and also houses several museums and attractions like the Newport Pier. As far as things to do here, surfing, volleyball, and romantic walks along the pier can help to fill the void. Surfing is quite renowned here, as surfers can get truly bone shattering waves from the boats that go by. Nightlife at the Beach is no secret either, as there are many different restaurants and clubs. During the day, there are many different amusement parks and arcade games. For the kids, Newport Beach is truly an amazing vacation. Those of you who want to visit the past, shouldn't hesitate to visit the Balboa Pavilion, which was built in 1904. The Pavilion houses many dances, and still proves to be an inspiring Victorian structure - even to this very day. For a tourist attraction or just a place to get away from the pressure of life, Newport Beach is breathtaking. The harbor has something for everyone, even the hard to please.